we are finished up with most of our 2016-2017 school year. 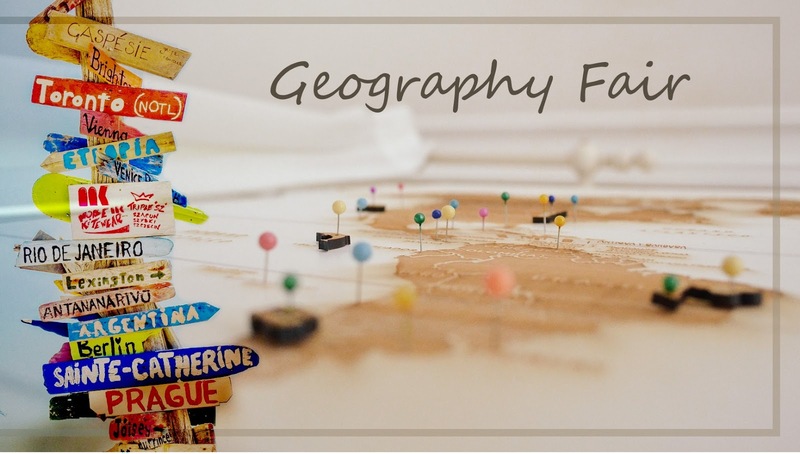 Part of our activities included a Geography Fair. Our local homeschool group did it's second academic fair this year. 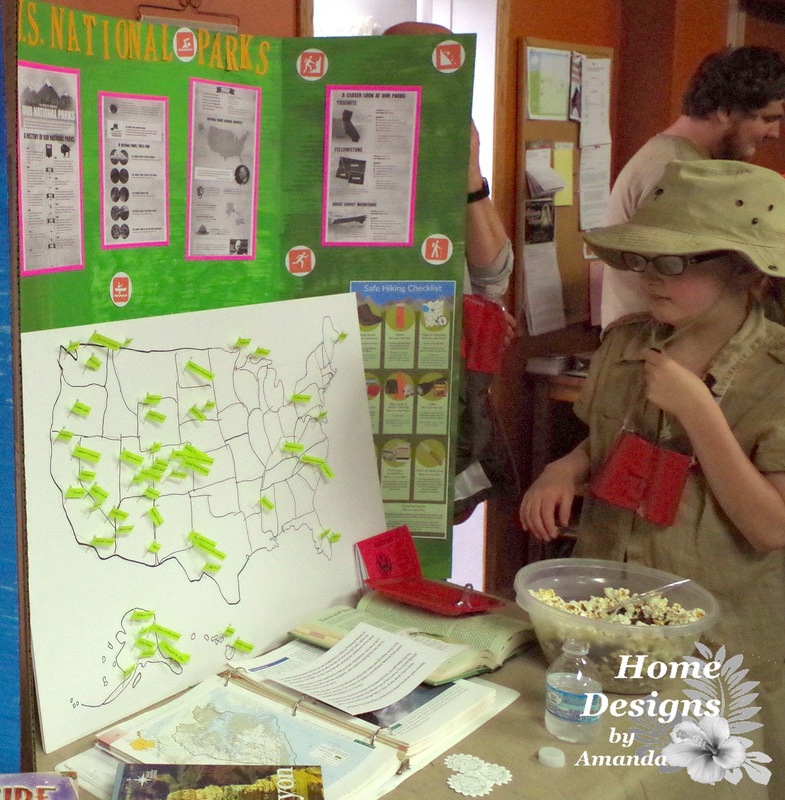 My oldest daughter chose to do the United States National Parks. 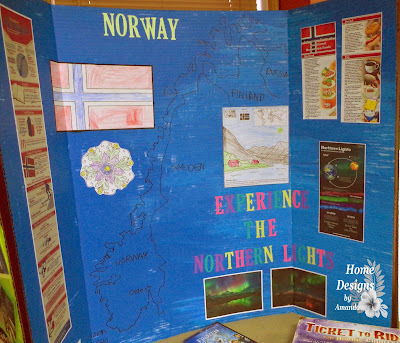 My youngest daughter did Norway. All the kids did a good job! and did her display on the Amazon Rainforest. We all were bringing snacks, with a lot of them being from the areas being shown on the displays. The idea for the Amazon Rainforest was little umbrellas on some pepperoni and cheese appetizers. So, I'm going to show you a quick video on how I made some easy Appetizer Umbrellas. What are you doing to finish up the school year with your kids? thou shalt preserve them from this generation for ever."